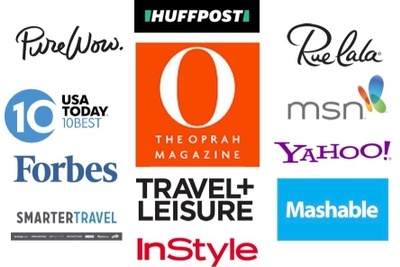 Enter your email address below to receive a notification when The Wordy Traveler starts accepting new sign-ups! Enter your email address below to receive a notification when The Wordy Traveler is accepting new sign-ups again. First Order ships out the month they are placed. After your first order ships, we will automatically ship your next box every three months (based on your first order date). Renewals take place on the 15th of the month and ship out afterwards. International Customers are responsible for any duties that your country may charge. 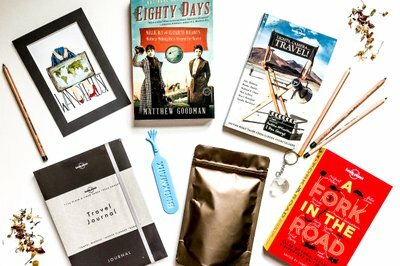 Books to inspire the traveler and give back. 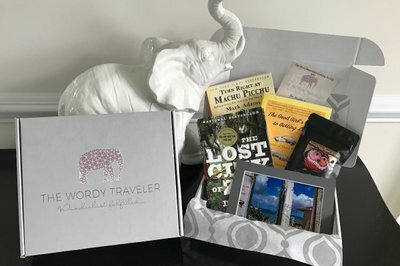 The Wordy Traveler is a quarterly book subscription for those with wanderlust. 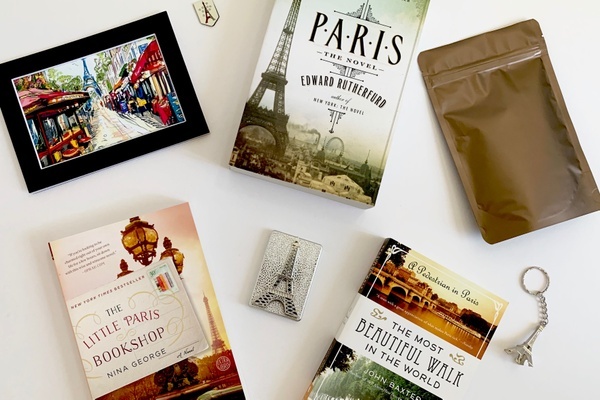 Each quarter your curated box will transport you to an amazing destination with hand selected books from travel writers, ethically-sourced tea, and limited edition art print. 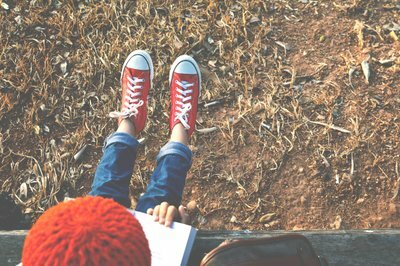 A portion of the proceeds from every box will be given to help educate women and girls. 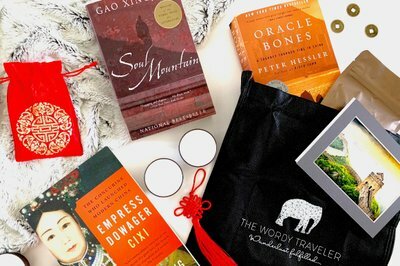 The Full Suitcase contains three curated books, fine art print, free trade organic tea, special gifts and a portion of the proceeds go to help women and children around the World. 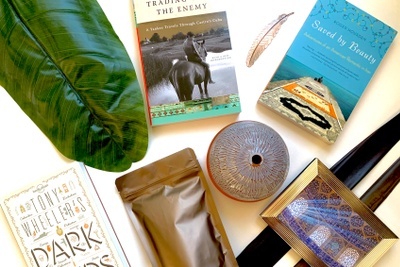 The Backpacker contains a single curated book, fine art print, free trade organic tea, special gifts and a portion of the proceeds go to help women and children around the World.